Don’t let a power interruption interrupt your life. Why sit in the dark just hoping the food in your fridge doesn’t go bad when you don’t have to? 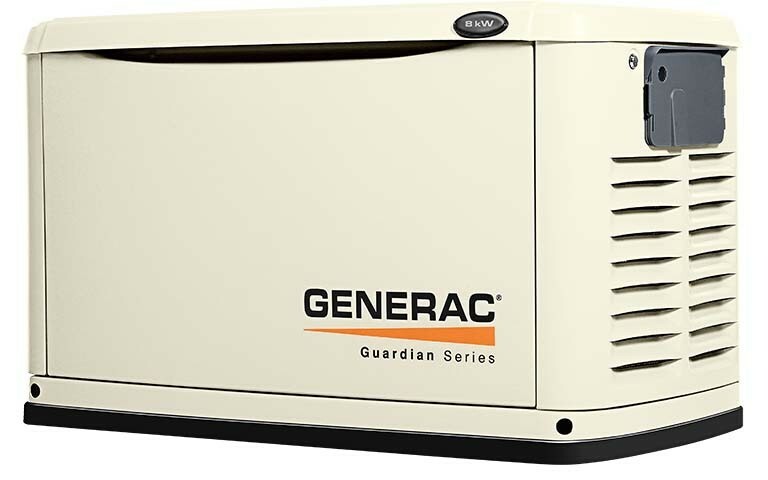 Generators are the way to go to keep your life going full steam without any interruption. Whether it’s a tropical storm, severe thunderstorm or just a random brown out on a summer day, power outages can be a major inconvenience. But with a generator, you can just fire it up and keep on trucking. No more sitting around, twiddling your thumbs waiting for the power to come back on. 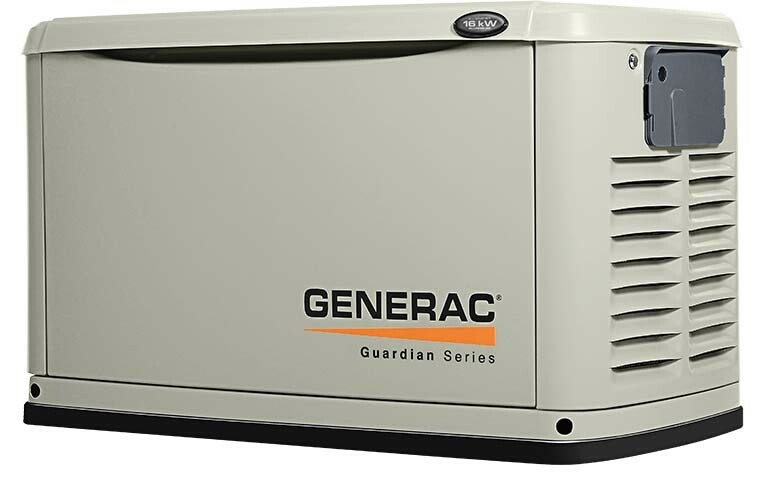 You might want to do a little generator research to see what size and brand is right for you and your home. Generators can also be used for outdoor activities like camping, or if you run a booth at a fair or carnival. Stop jealously staring out the window at that neighbor with their lights on during a power outage. Pick up a generator at a hardware store, and you could be the one that others are jealous of. No more darkness. No more spoiled meat. No more slowing down your life.